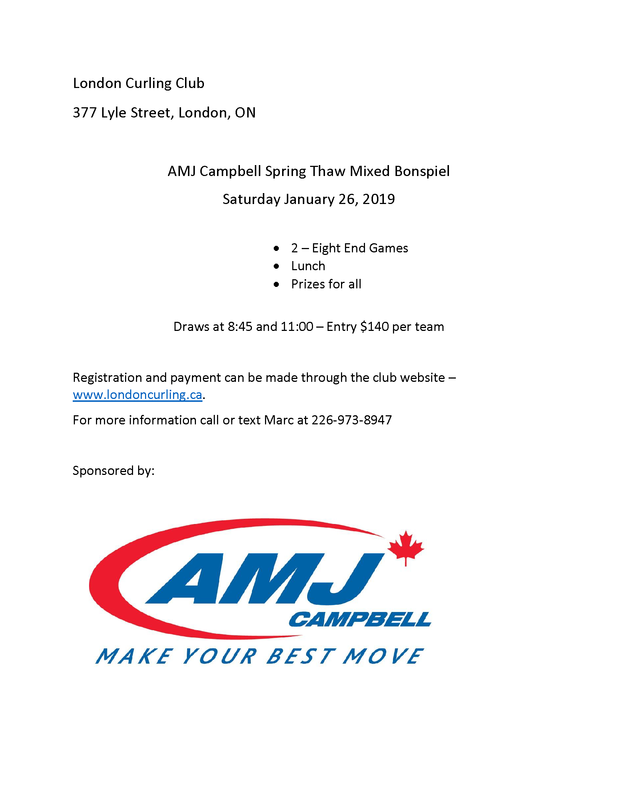 After a four year chill, the Spring Thaw Mixed Bonspiel is returning to the London Curling Club on Saturday January 26th. The event includes two eight end games, lunch and prizes for all. For $140 teams can’t lose. 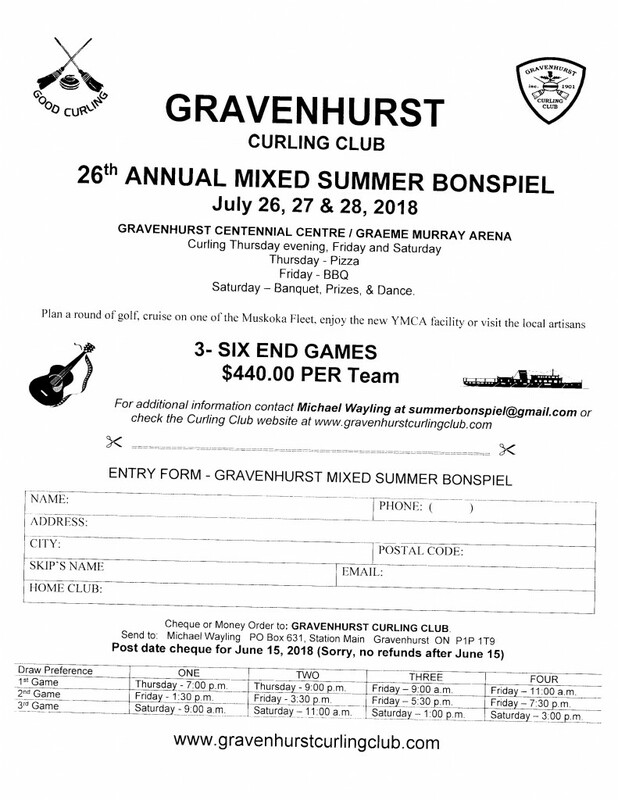 Our goal is to get back to the glory days of having the bonspiel filled with two full draws (24 teams) so sign up early to make sure your team gets in. 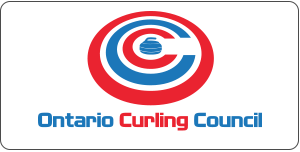 Registration and payment can be made on the club website www.londoncurling.ca or you can contact Marc at [email protected] or 226-973-8947 if you have any questions regarding registration. Draws are at 8:45 and 11:00.